The Five Thirty Three Gallery in Downtown Los Angeles is an opportune experiment in the use of space. In a city where room is copious and geographical sprawl has lead in part to aesthetic diversity, but also to artistic disparateness, the 533 Gallery at 533 Los Angeles St. capitalizes on an availability of space while promoting interaction, community, and collaboration. Located in a mixed-use loft in the Fashion District, the space supports life, art, and community. Living space, work space, and public gallery space, this loft provides an arena that fosters communication and expression. On the last Saturday of April, the spacious gallery, which opens onto a kitchen and living room and leads past cluttered work spaces to a formal and presentable gallery, opened their current show OPERA to an eclectic crowd. In the typical group-show atmosphere of the space, OPERA presents the work of Lesley Moon, Jill Spector, Brendan Threadgill, Calvin Trezise, and Dawson Weber, all California-educated artists. Weber’s work most directly incorporates the show’s intriguing title: His series of scribbled, pastel drawings are on pages from an opera program at the Bayerische Staatsoper, which are layered on grids, and neatly framed with simple, bright colors. It seems, however, that the show’s title is meant more to sustain the heterogeneity already fostered by the space than to serve as a literal referent. 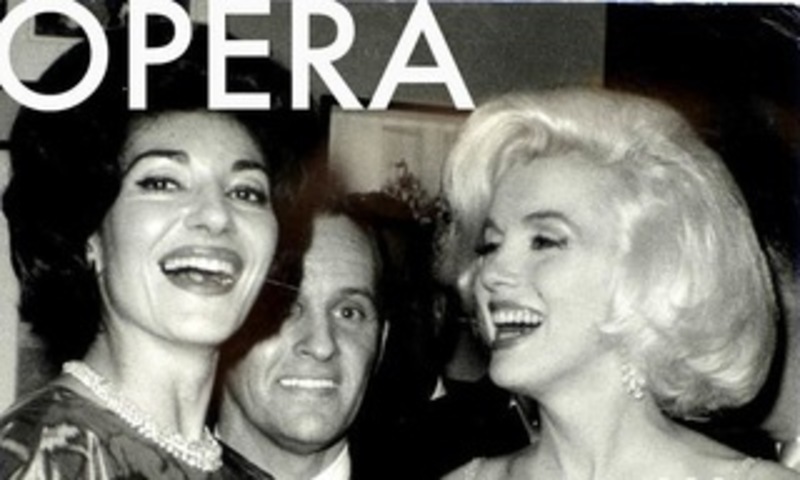 The show alludes to opera’s transcendence of its own rigid reputation: Most clearly, formally (opera is musical, lyrical, theatrical). In this vein of variety, OPERA incorporates sculpture, including Threadgill’s twisted and contorted found object, a bright blue car door; photography, including a photograph of a naked man lying face-down in the natural aberration of a grassy hill—which looks unmistakably like female genitalia; and drawing, including pencil applied directly onto the wall to form images and words. The attitude and purpose of the multi-use gallery particularly enables the exploration of this concept in conversation with the works included.